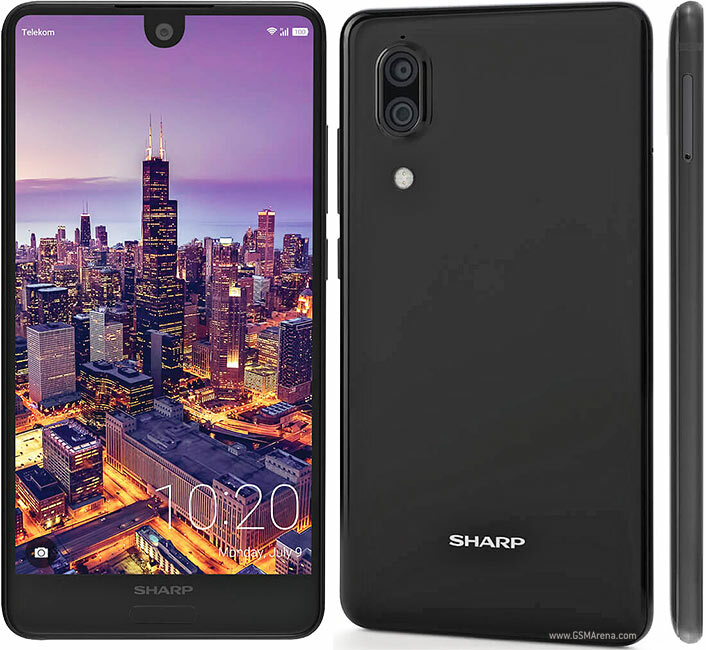 alaTest has collected and analyzed 14 reviews of Sharp Aquos D10. The average rating for this product is 4.0/5, compared to an average rating of 4.1/5 for other Cell phones for all reviews. Reviewers are impressed by the durability and size. The screen and design also get good opinions. There are some critical comments about the camera. We analyzed user and expert ratings, product age and more factors. Compared to other Cell phones the Sharp Aquos D10 is awarded an overall alaScore™ of 93/100 = Excellent quality. Sharp spielte hierzulande bisher keine Rolle, wenn es um Smartphones geht. Mit neuen Modellen soll sich das nun ändern. COMPUTER BILD hatte das Sharp Aquos D10 im Test. Die Ausstattung des Aquos D10 von Sharp reicht von 64 GB Speicher (erweiterbar) über Dual-SIM bis hin zu einer hochauflösenden Frontkamera samt Gesichtsentsperrung (Face Unlock). Was das Phone noch leistet, lesen Sie in unserem Test.